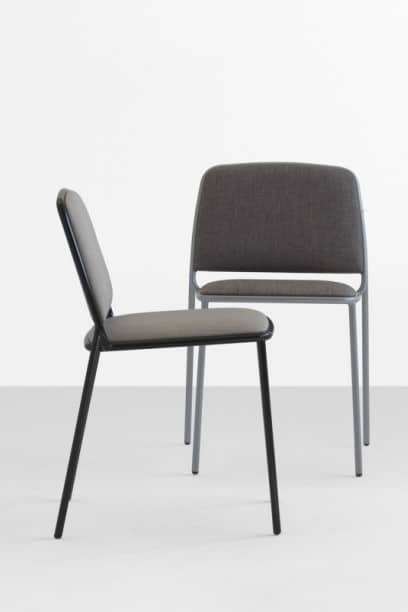 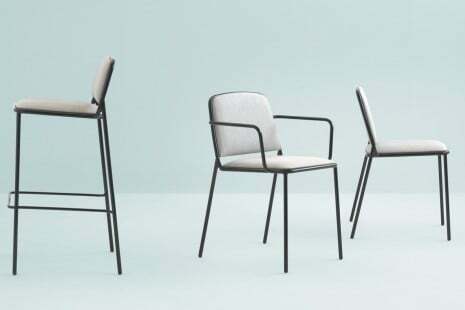 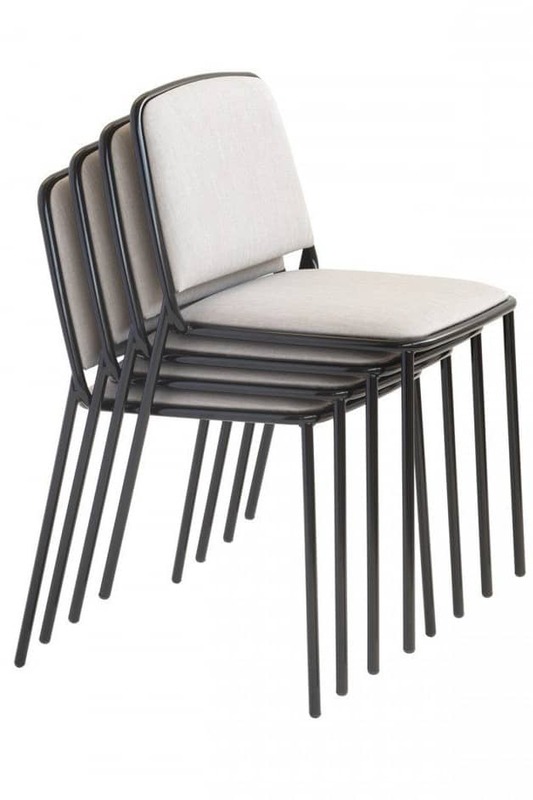 The Ring Side Chair is a 4-leg Stacking Chair with Steel Frame and upholstered shell. 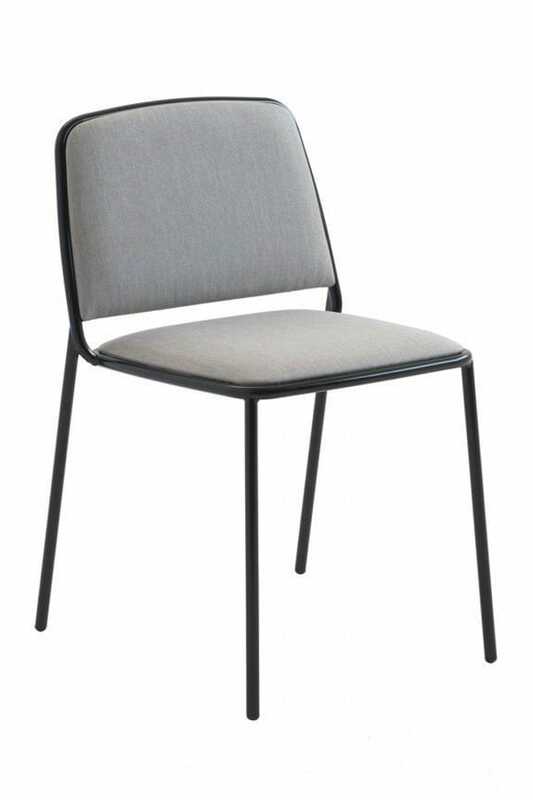 Upholstery is available in any Fabric or Faux Leather. 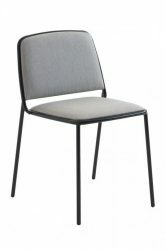 Frame can be finished in various colours.